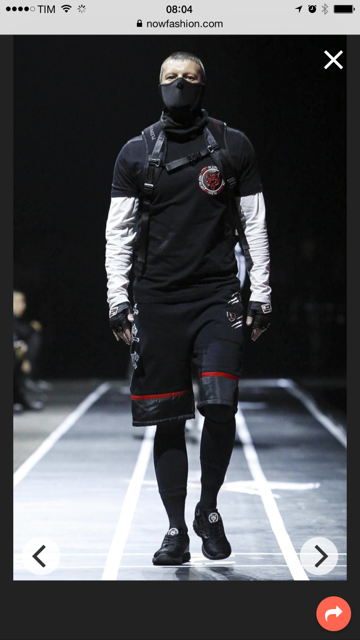 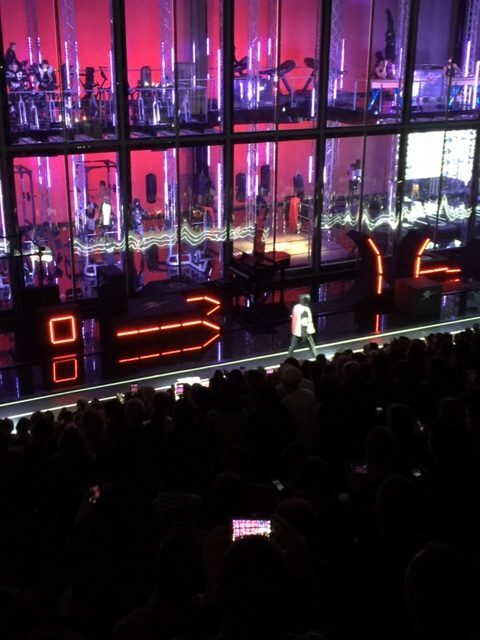 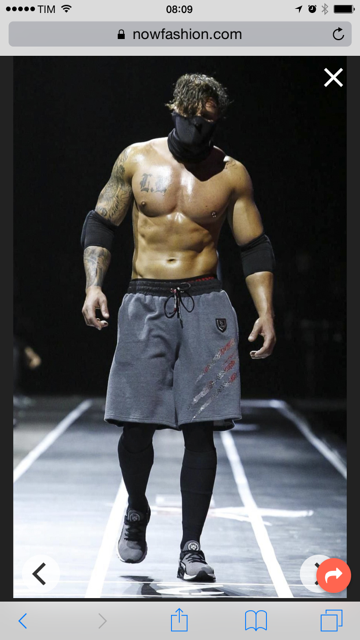 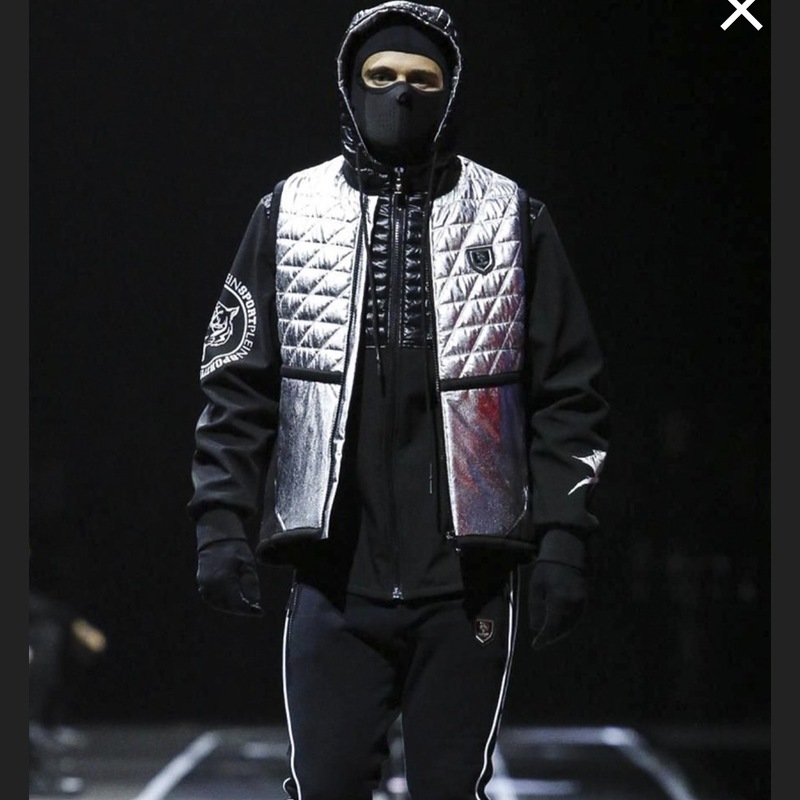 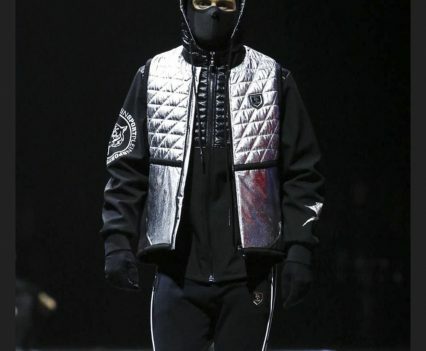 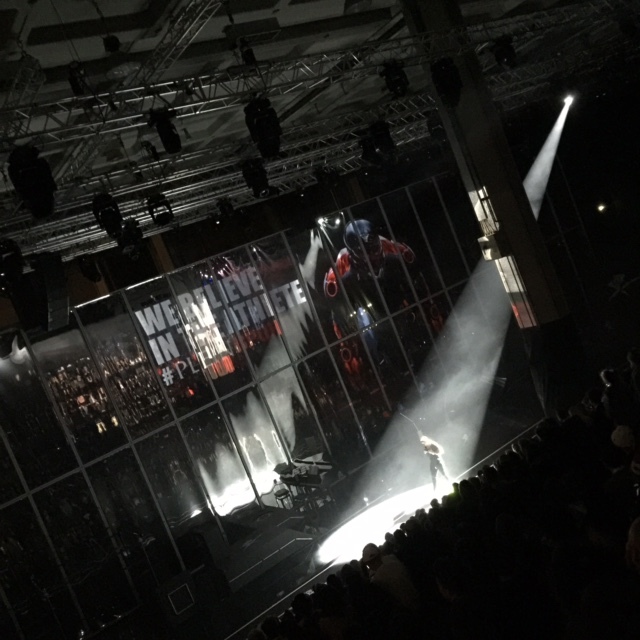 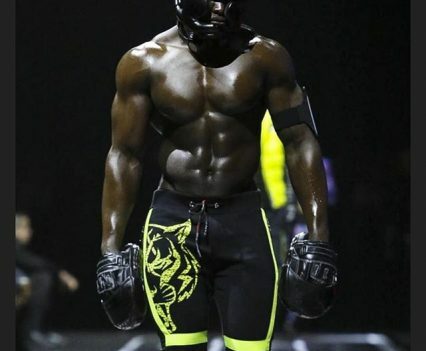 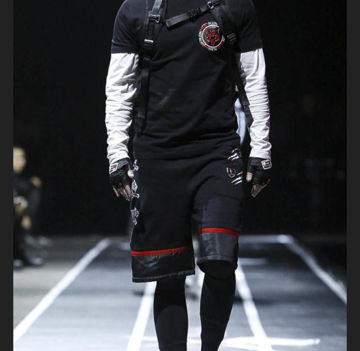 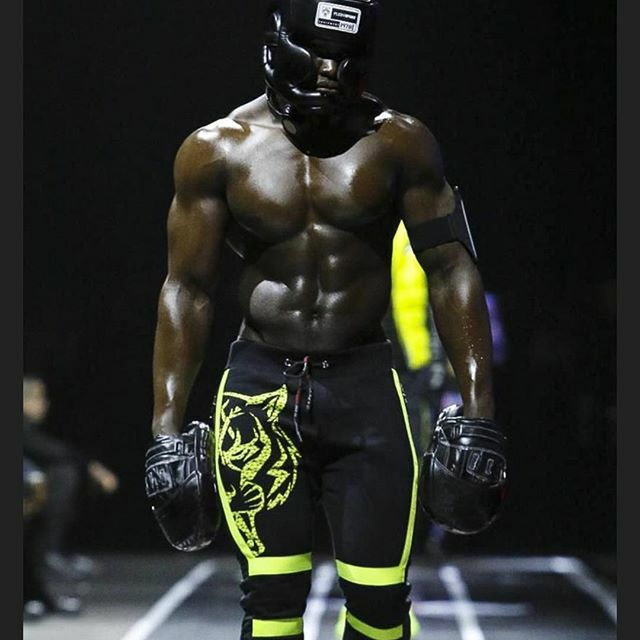 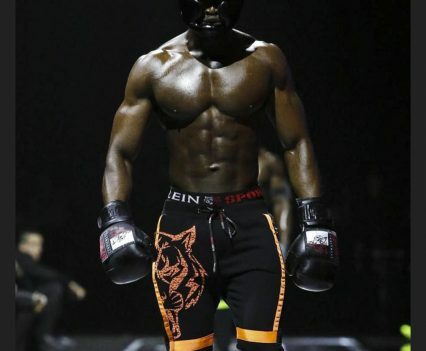 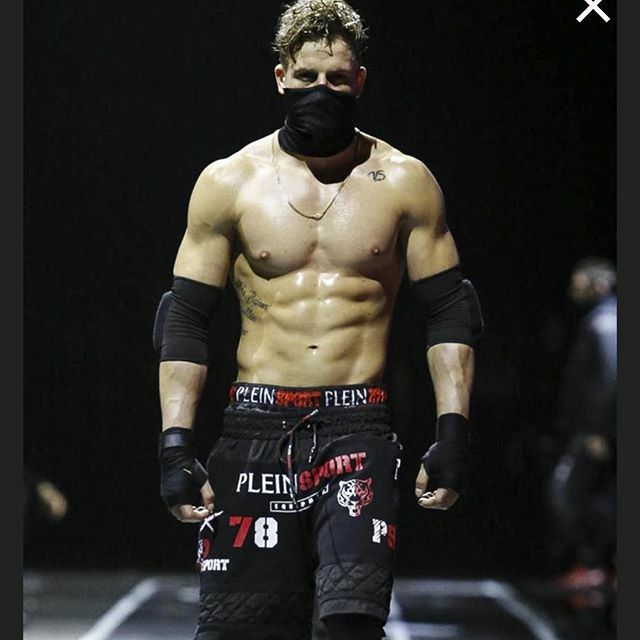 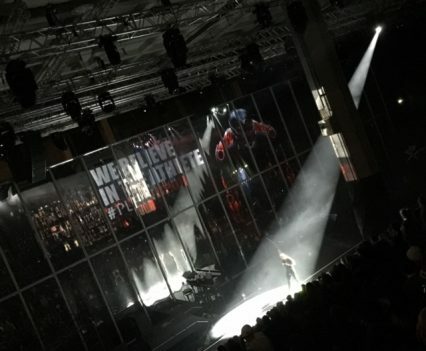 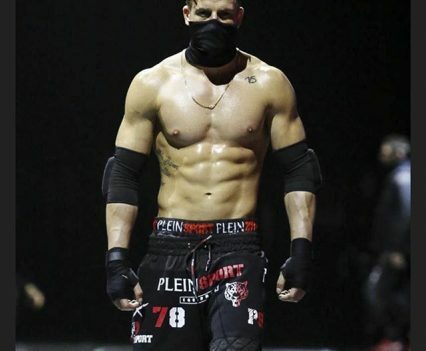 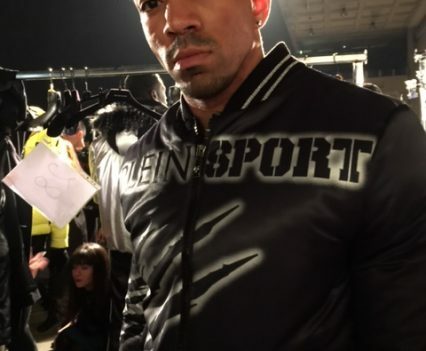 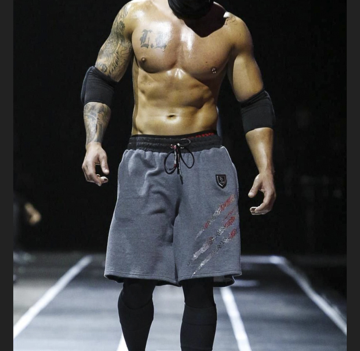 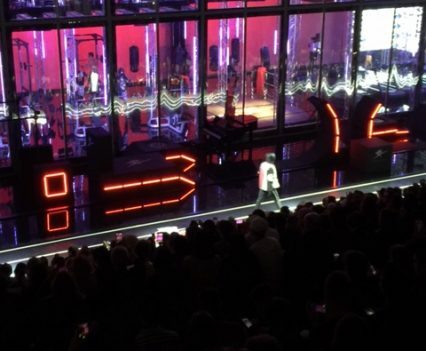 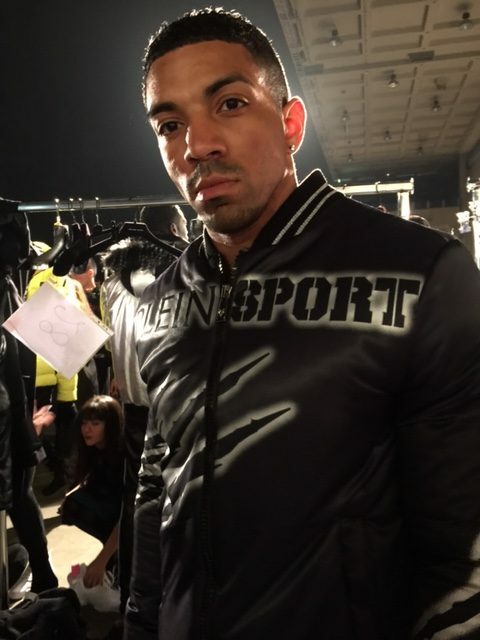 Ten RIPPED Models travelled to Milan for the launch of this great new luxury active sportswear label by Philipp Plein. 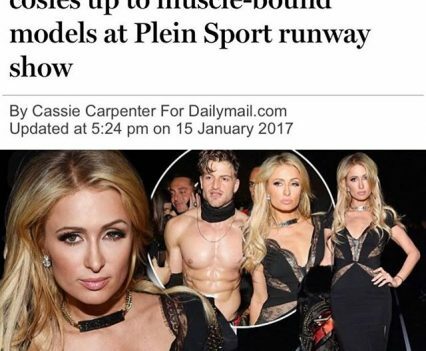 In addition to looking amazing on the runway, their abs and pecs were beamed across the globe thanks to being photographed alongside a certain Paris Hilton. 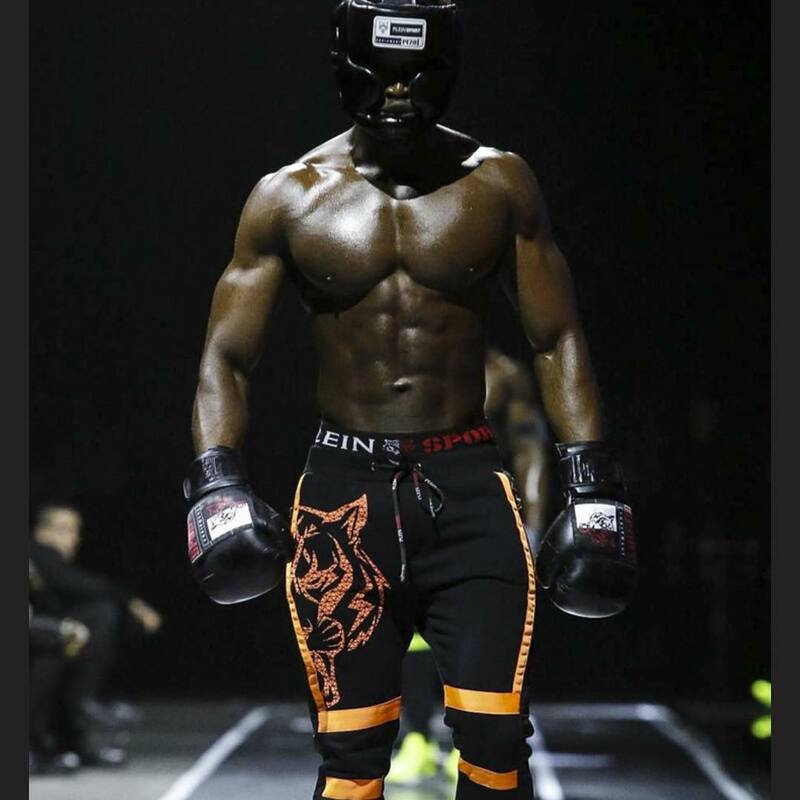 A fun weekend for the RIPPED Models!